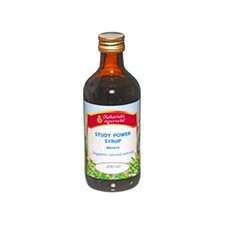 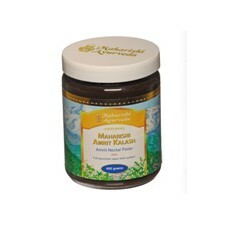 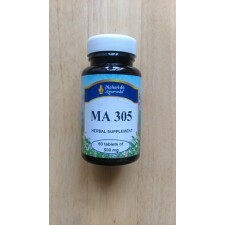 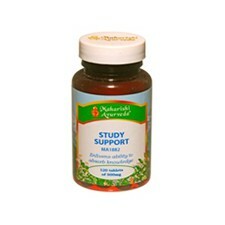 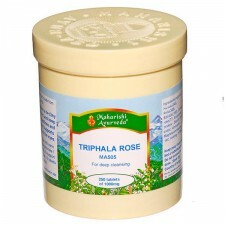 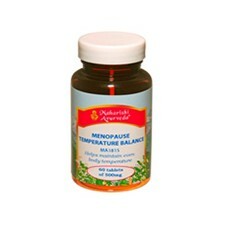 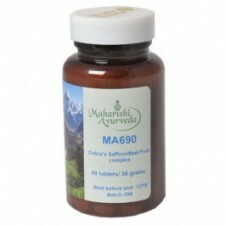 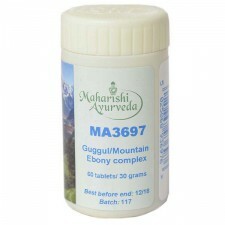 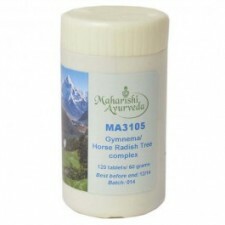 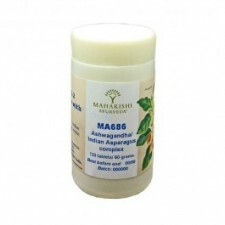 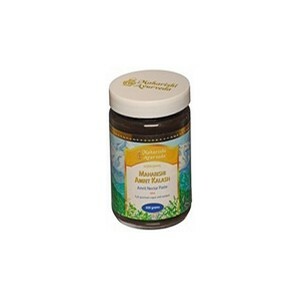 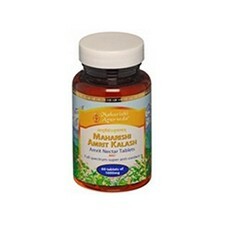 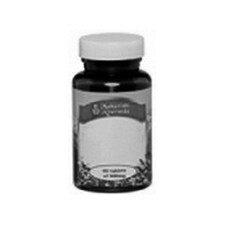 Maharisha Ayurveda Herbals	There are 84 products. 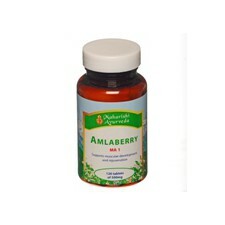 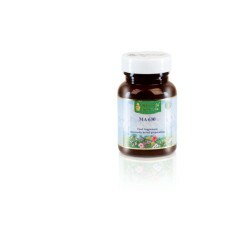 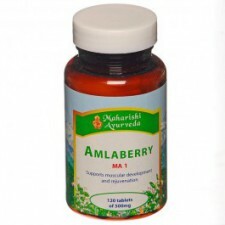 Amla fruit is renown in Ayurveda for its health promoting powers and is used in numerous herbal preparations. 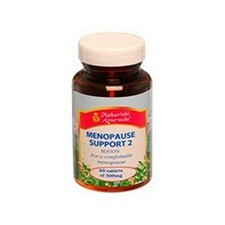 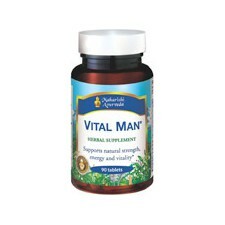 Our best food supplement for men. 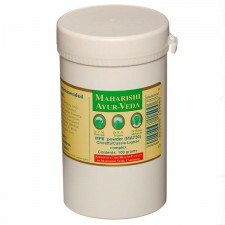 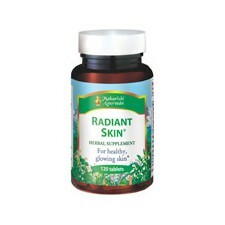 In the Ayurvedic texts it is highly regarded for its ability to strengthen all the dhatus (tissues).  Ayurveda makes a connection between this food supplement and the special nutritional requirements of men who are physically and mentally active. The food supplement according to the Ayurvedic understanding helps meet the nutritional requirements of older people's nervous systems.